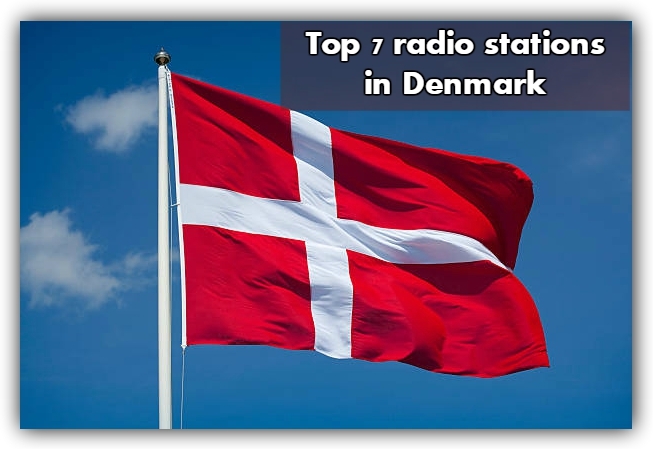 DR P2 Radio is one of the most famous online radio station on Denmark. 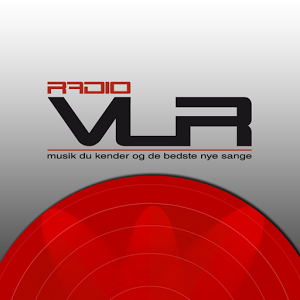 DR P2 Radio live broadcasting from Denmark. 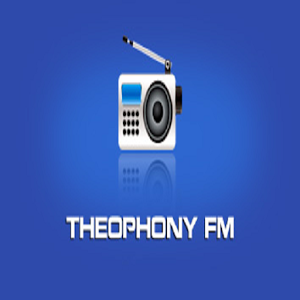 DR P2 Radio station mostly time play Clasical music. 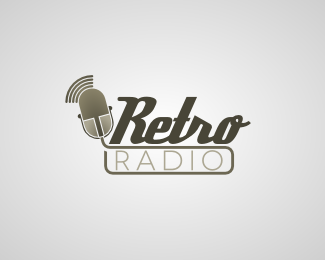 It’s also play 24hours various kind of music genres. 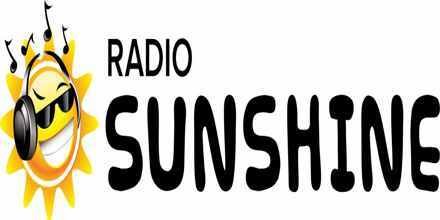 DR P2 Radio listener means a lot, the station wants to present themselves as a station listeners should be happy of.